Stay & Shop til you Drop! Attending an Event in Our Area? We have accommodations for groups between 10 and 90 guests, and may even have a special rate already available for Guests that are attending an event in this area! 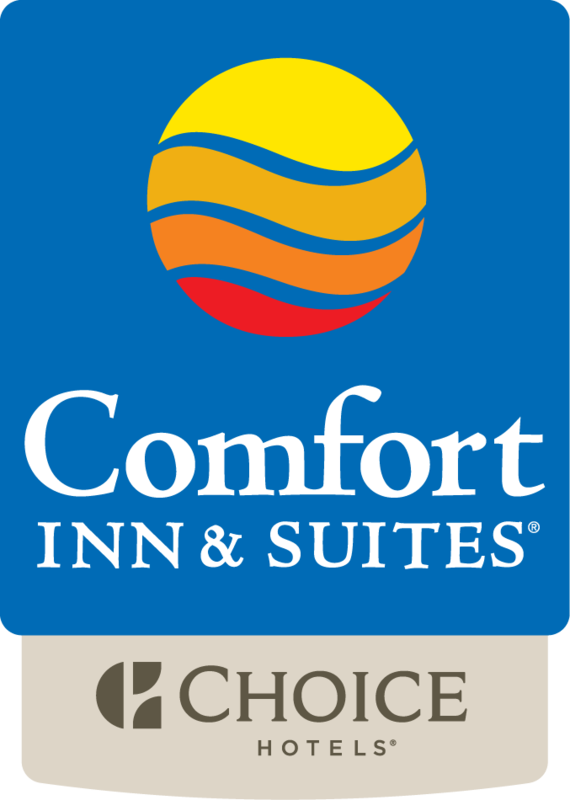 Contact our Sales Team at 630-208-8811 ext 403 or sales@comfortinngeneva.com to book your special rate today!